From Alien vs. 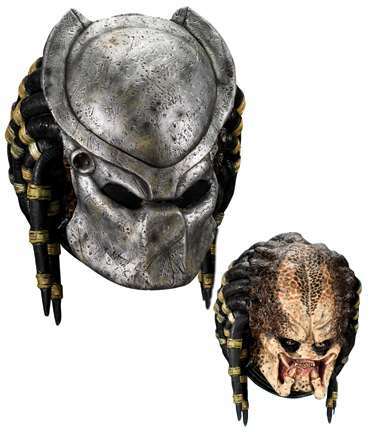 Predator movies this is the officially licensed deluxe Predator mask with removable plastic faceplate. A collector quality mask.